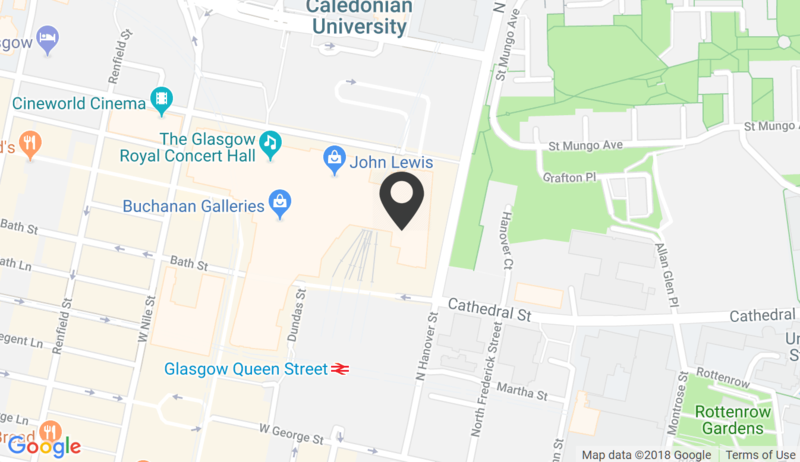 Buchanan Galleries is the best shopping destination in Glasgow – a city with an outstanding reputation for retail. Recognised as the strongest fashion capital outside of London, Glasgow is Scotland's largest city and ranked 2nd the UK retail rankings. If you're going to be anywhere in Glasgow, you need to be right at the heart of things. The thriving city Centre shopping district is centered on Buchanan Street – which sees 6,138 people per hour, one of the strongest foot flows anywhere in the UK and second only to Oxford Street. And Buchanan Street begins with Buchanan Galleries. We're visited by Glasgow shoppers more frequently – and attract more spend per visit – than any other shopping Centre in the catchment. Shopping in Glasgow is Buchanan Galleries. Appear Here, the leading online marketplace for flexible retail space, offers pop-up stores starting from at one week in duration.